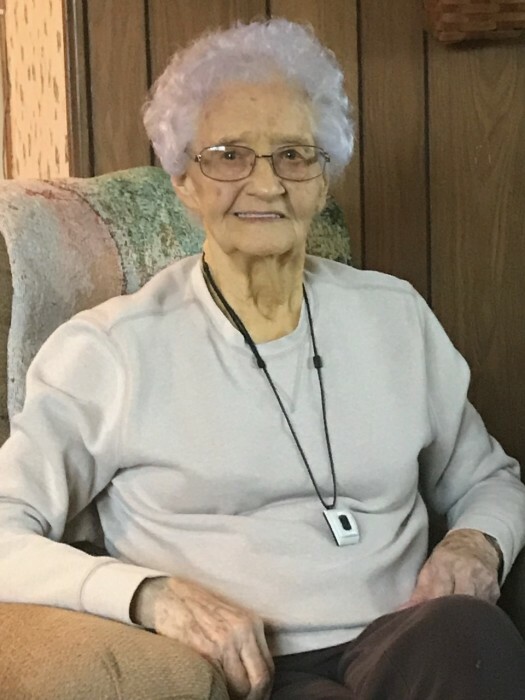 Caryl R. Jones 96 years of West Union, Ohio passed away Tuesday, January 8, 2019 at the Hospice of Hope inpatient Center in Seaman, Ohio. Caryl was born December 26, 1922 the daughter of the late John and Sarah (Wiles) Paul in Adams County, Ohio. Besides her parents she is preceded by her husband Russell E. Jones and son Thomas L. Jones. Survivors include her daughter Karen Cooper of Florence, AL; and son William Jones of West Union, OH; eight grandchildren; fourteen great grandchildren and two great great grandchildren. 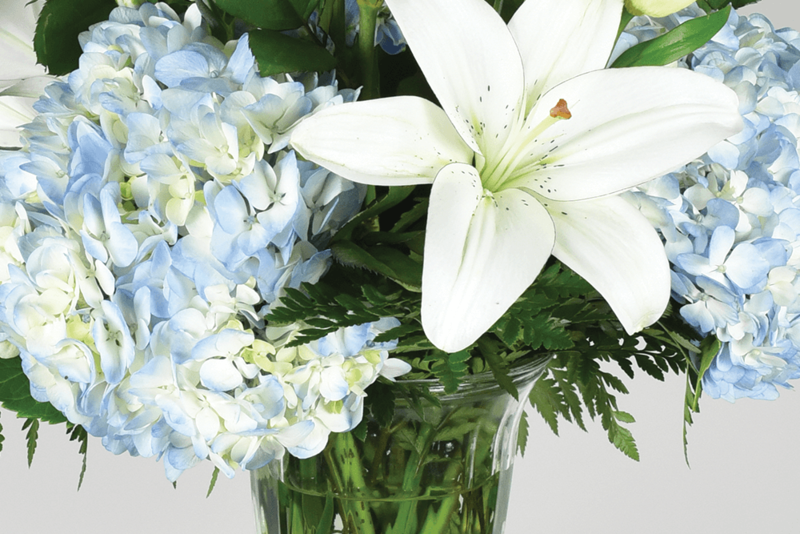 Funeral services will be held Saturday, January 12, 2019 at 11:00 A.M. at the Thompson-Meeker Funeral Home with Greg Roberts officiating. Burial will follow in the West Union Cemetery. Visitation will be held from 9:00 A.M. till the time of the service.